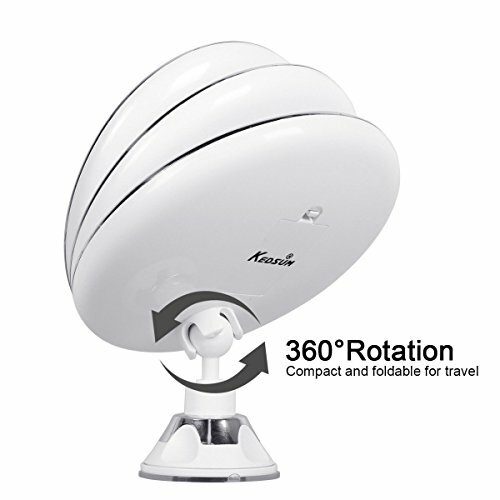 Product prices and availability are accurate as of 2019-04-20 04:50:36 UTC and are subject to change. Any price and availability information displayed on http://www.amazon.co.uk/ at the time of purchase will apply to the purchase of this product. 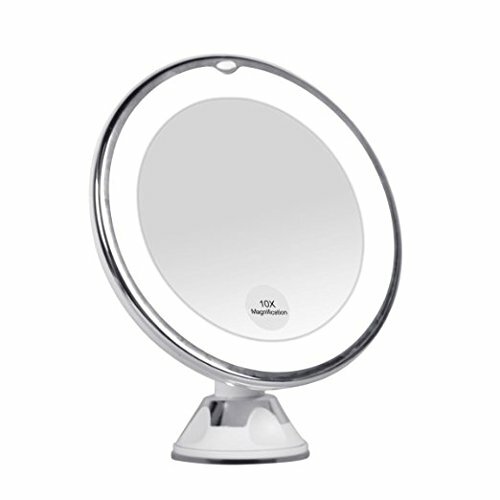 Our lighted makeup mirror comes with a big 12.7 cm wide clear glass screen. 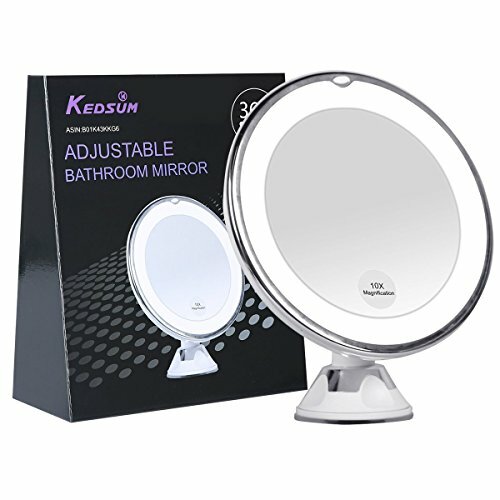 Our exclusive Easy-Lock suction mechanism allows you to securely attach this mirror on another mirror or other flat surface areas in the bathroom. 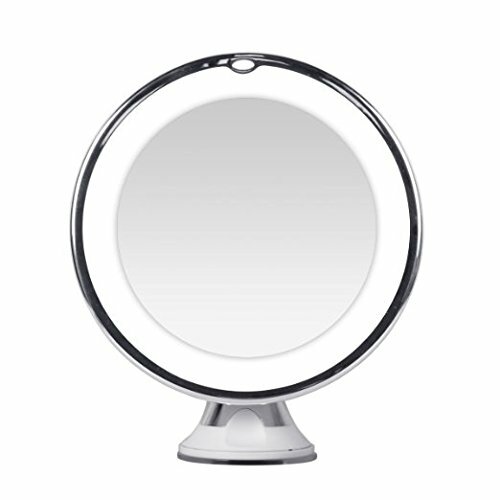 Our mirror WILL NOT stick to surface areas such as drywall, wallpapers, stucco, or any textured walls.